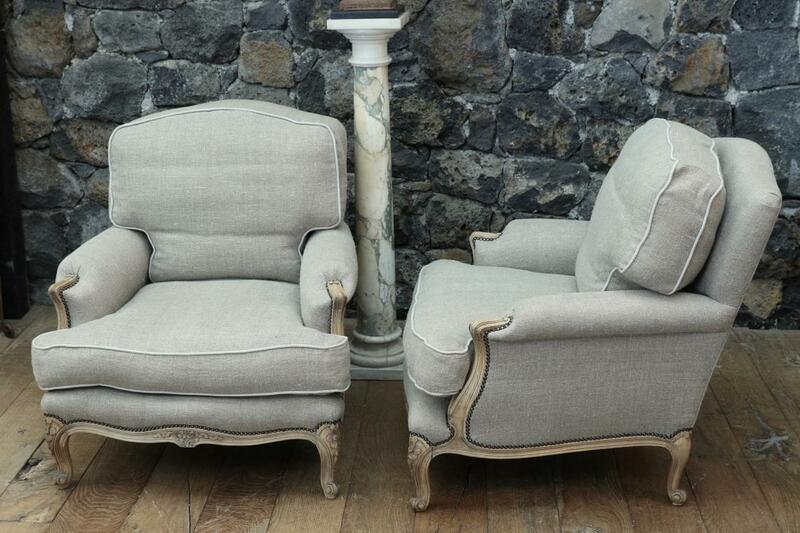 Very comfortable Louis XV-style armchairs with loose back cushions. 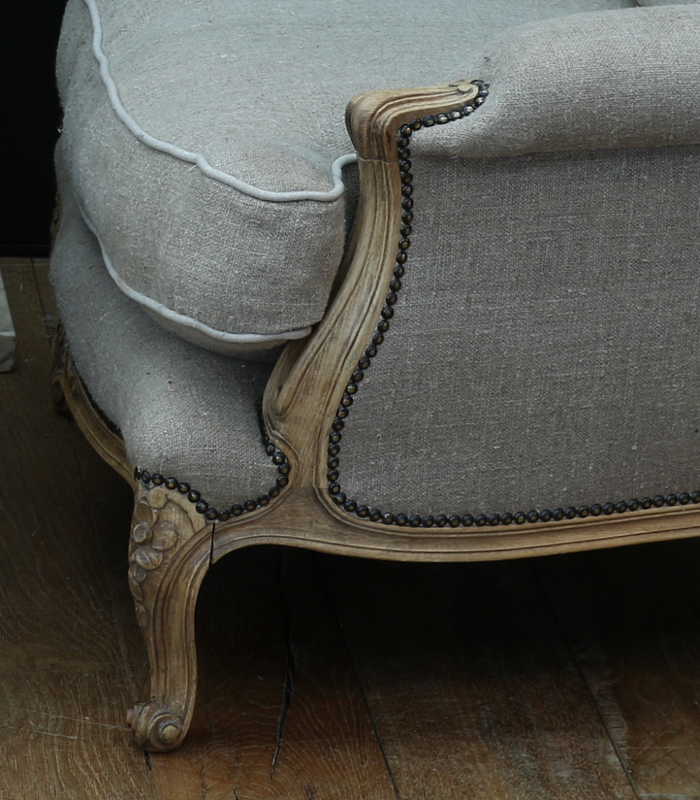 Bleached Louis XV carved legs and Russion linen upholstery give these chairs that wonderful effortless French look. 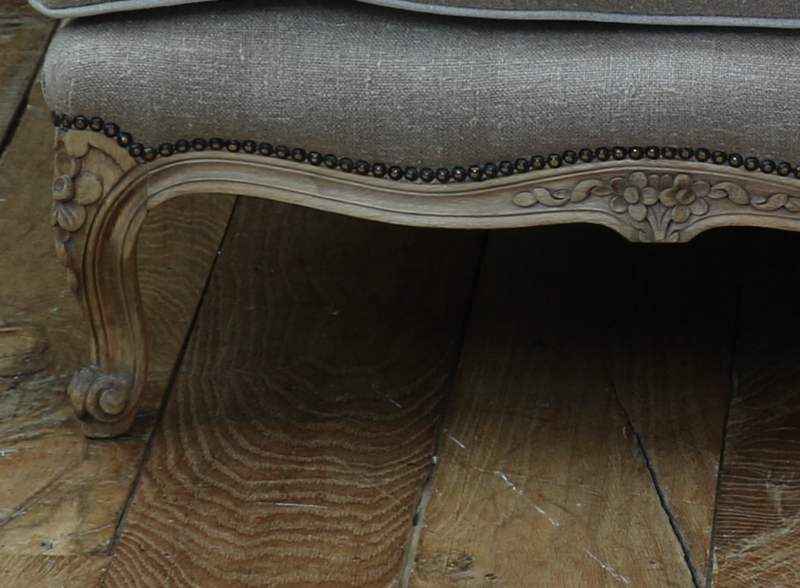 If you are interested in this piece or would like more details please call us on +64 9 529 1660 or email info@js.co.nz quoting #105-86.